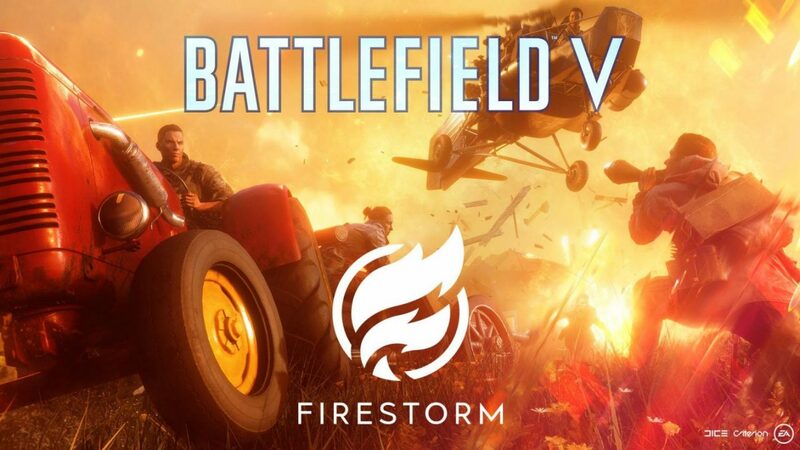 With how explosively popular the battle royale genre has become, it is hardly surprising that Battlefield V would take this opportunity to cash in on this latest craze with their very own mode: Firestorm. 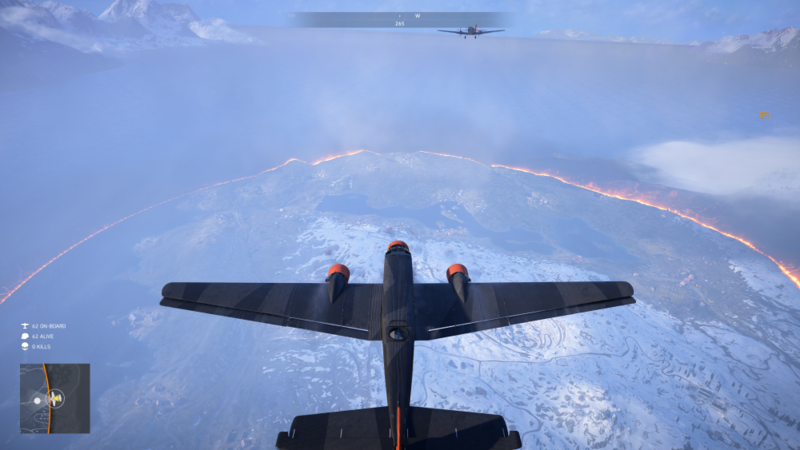 Capitalising on the engine of Battlefield V, Firestorm looks gorgeous. Instead of the usual forcefield that slowly shrinks, what we have is, like its namesake, a literal firestorm. This ring of fire closes upon the players and destroys any buildings in its way, and it makes for quite the epic sight. Unfortunately, this ring of fire is no more than a slow burn that chips away at your health. Just run in the direction indicated and you will easily make it out alive, if a bit singed. It is a stark contrast to how destructive the flames are to everything else, torching and destroying buildings in its path. I would prefer if this ring of fire instantly incinerates anyone who dares stand in its path. 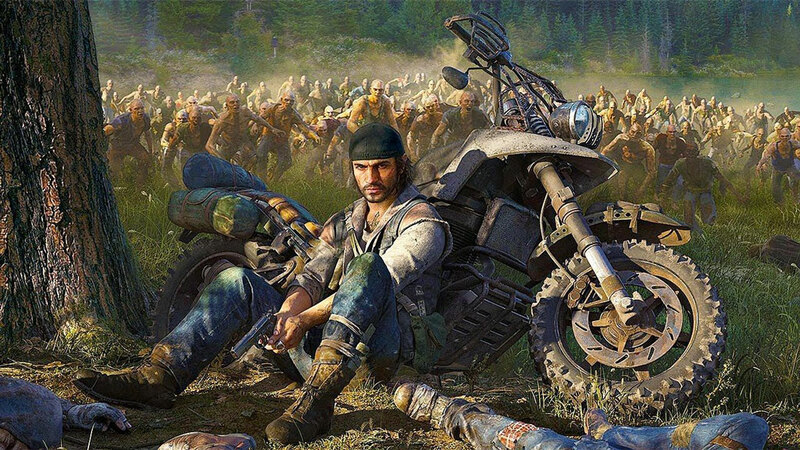 Not only would this be more in line with the visuals, it would also make Firestorm a much more frantic and deadlier battle royale game. 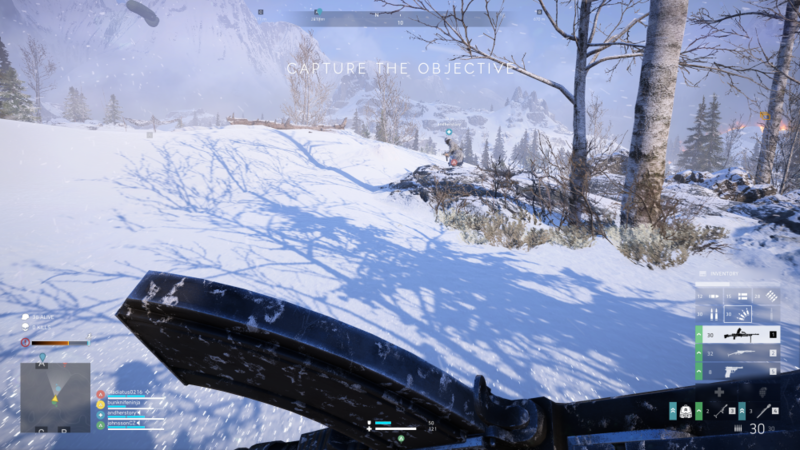 Mechanically, the core Battlefield V experience remains the same. The game mode itself is uninspired: you go through the same process of landing from a plane, to desperately scavenging for weapons and armor, and then trying to outlast all other players. 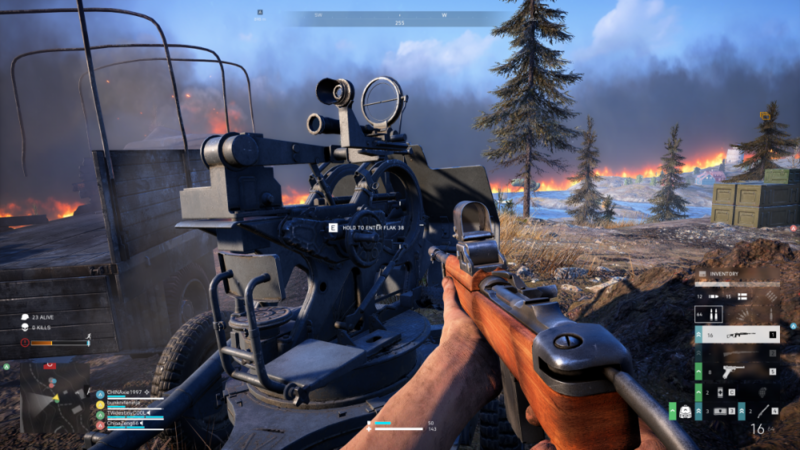 The weapons should feel familiar to any Battlefield V players as gun handling remains unchanged. 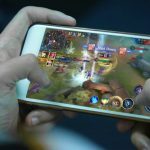 However, you can also achieve upgrades and unlocks for the main game by playing through Firestorm, encouraging more players to give the new game mode a shot. 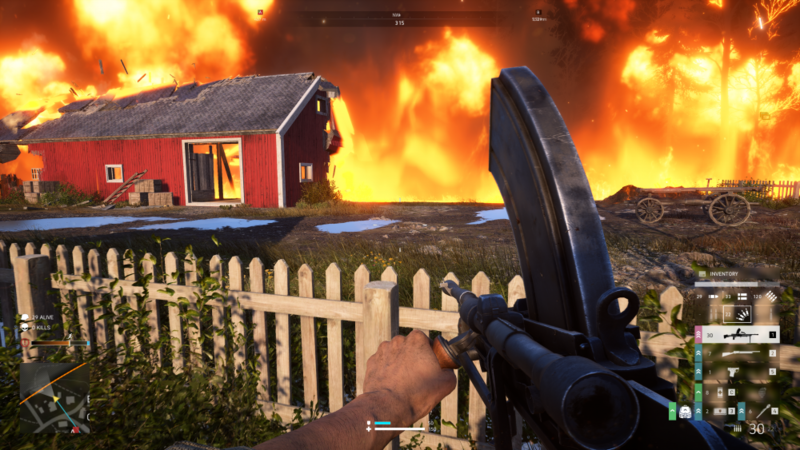 The main difference Firestorm has from every other battle royale game right now is its destructible terrain, as well as its range of vehicles and weapons platforms. This destructibility adds new tactical layers to the genre which is appreciated. Saw an enemy cheekily duck into the safety of a building? Flush them out with a panzerfaust! 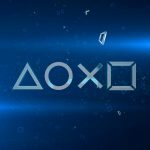 It is also a credit to the developers that there are various objectives and capture points that not only grant great loot, but also adds an additional layer to the risk/reward game loop. There’s a huge tactical consideration to be made now: should the squad push to the objective point for better equipment, or does it seem like an ambush waiting to happen? You can play Firestorm Solo but I highly recommend teaming up with three others as a Squad. Doing so opens up more gameplay options, especially vehicular combat. 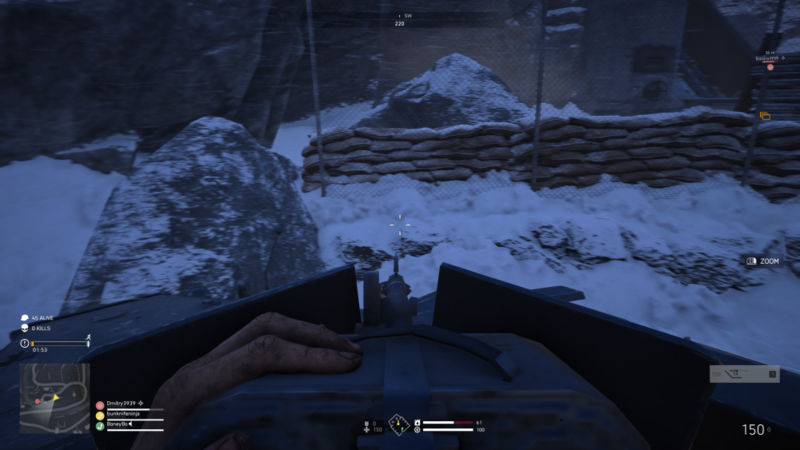 This is due to the way vehicles work in Battlefield — each player has a specific role, so a driver can’t also fire the turrets or man the secondary guns. The variety of these vehicles is what truly sets Firestorm apart. From armoured transports to the colossal Sturmtiger tank, these are not just set pieces in the landscape but game-changing weapons of war. 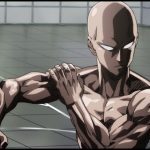 Their power does mean that they are locked behind objectives, however, and the current nature of the game sadly means that vehicular combat is still rare. With the time limit and limited fuel in vehicles, most players would rather forego the effort entirely. Not to mention, vehicles are large targets for the well-aimed panzerfaust. The exception to the rule is the prototype helicopter, which is so far the only aerial vehicle. Discerning pilots can enjoy plenty of scouting advantage here. 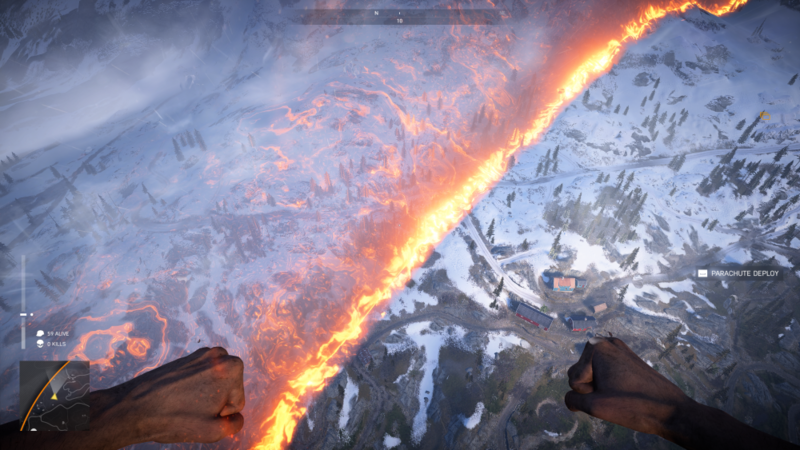 That said, Firestorm is still a great addition to Battlefield V’s repertoire of game modes. 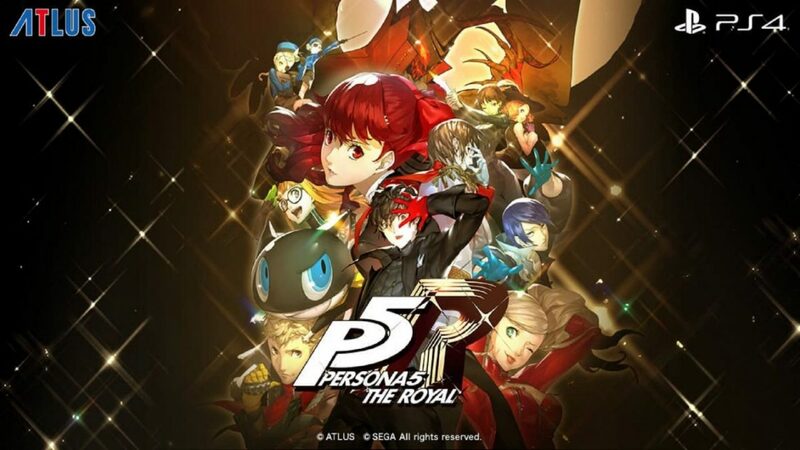 It breathes new life into the game and gives existing players no reason to look elsewhere for the trending battle royale experience. 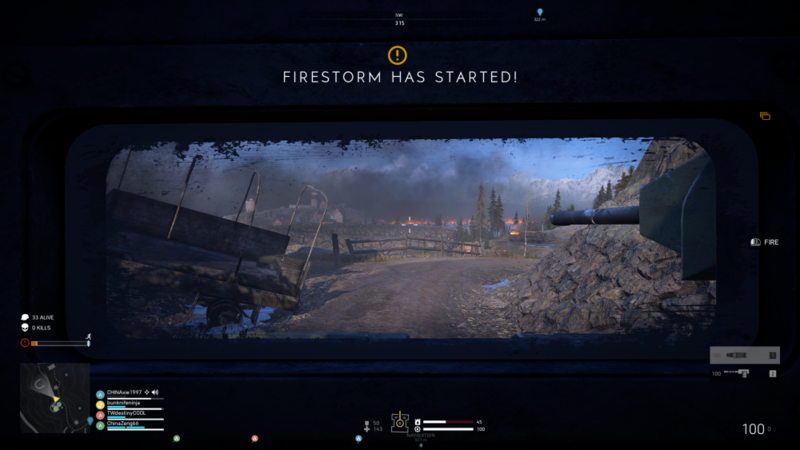 If you enjoy Battlefield V, then I think you will enjoy trying out Firestorm too. 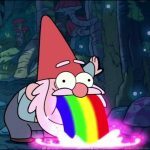 Battlefield V required to play Firestorm. Out now for PC, PlayStation 4, and Xbox One.